Ottawa Police officers dug deep, quite literally, Thursday night to help an elderly man who had been trapped indoors since a record-breaking snowfall last month. 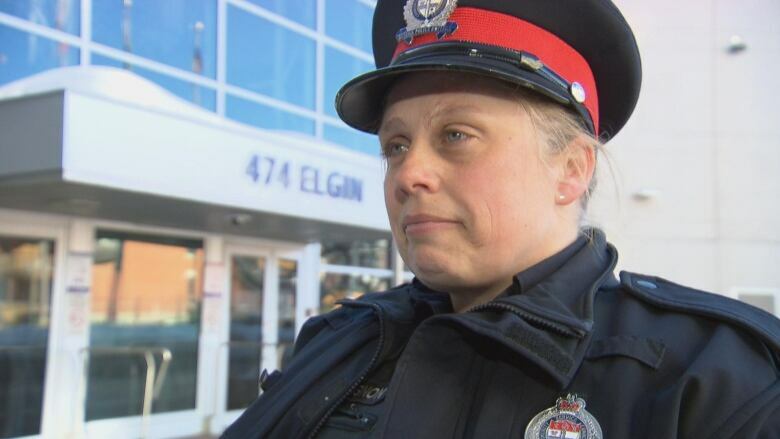 Officers in the east end got a call from a neighbour who hadn’t seen any sign of the man in weeks. Const. Amy Gagnon, a spokesperson for the department, said when officers arrived they faced a mountain of snow and feared the worst. When they got to the front door, they found the man in his 70s inside. He told them he had decided to hunker down after a major snowfall and had just been waiting for spring. Ottawa received 31 centimetres of snow between Feb. 12 and Feb. 13, adding to an already snowy winter in the nation’s capital. The man was in good health, Gagnon said. He had food stored at home, but officers were not willing to walk away. “Fortunately, our officers did not say our job is done, our officers said this is not acceptable and they proceed to start digging him out,” she said. She said they borrowed a snowblower from a neighbour for the major undertaking. 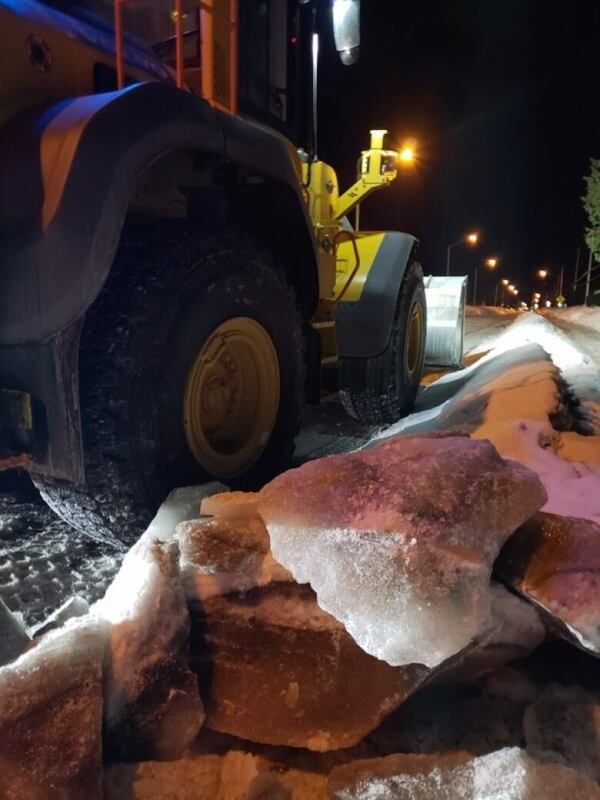 She said they even had to bring in city equipment to clear a large amount of ice that had built up on the driveway. Gagnon said the man had no health concerns. Officers are going to take the man to a grocery store and make sure this doesn’t happen again, she said. Gagnon said it’s a good idea for everyone to check on their neighbours every once in a while.